YMA is proud to partner with wonderful organizations that share our commitment to young people and the arts. We invite you to learn more about them!. and our incredible hosts at Willamette University and Bon Appetit! YMA works with local youth orchestras and school districts to fill the summer gap with rehearsals, performances and coachings. Students in grades 4-12 achieve what they never thought possible, from learning and performing an entire symphony in only 12 days to playing solos and chamber music in front of large audiences. They leave camp excited to practice and prepared to be leaders in their schoolyear programs. 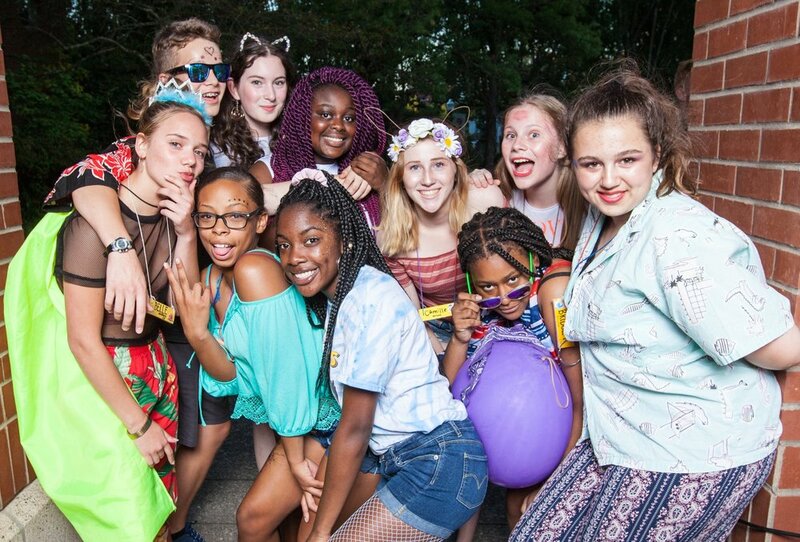 YMA students have incredible opportunities at camp and beyond. They have presented their photography in juried shows at Blue Sky Gallery, watched dress rehearsals of world-renowned ensembles who perform with Friends of Chamber Music, performed before Oregon Symphony concerts, filmed segments at CCTV in Salem... YMA students are everywhere, and we have our partners to thank for it! We are committed to providing a safe, welcoming environment for students of every background and from every corner of our community. YMA students receive over $60,000 in need-based financial aid, and our partnerships with community organizations help us connect with underserved populations.